Ash Sutton has praised the TCR concept after a successful maiden outing in TCR Europe at the Circuit de Catalunya-Barcelona in Spain this weekend [20-21 October] that culminated in a podium finish. 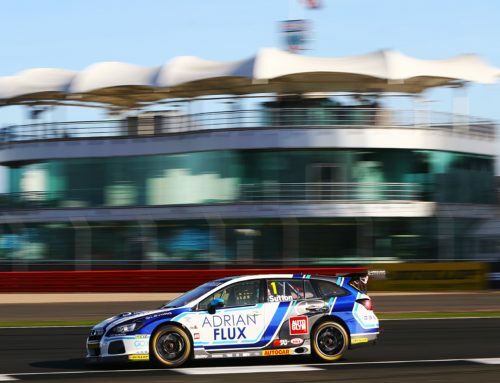 Partnering with TCR UK Teams’ Champions WestCoast Racing in a Volkswagen Golf GTI TCR for the season-concluding double header, Sutton got his second taste of TCR machinery after piloting the Verizon Connect Racing Honda Civic Type R to a double victory at Oulton Park in June. 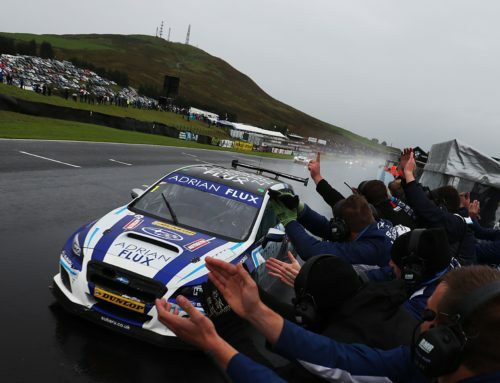 The 24-year old was in superb form from the outset, qualifying a respectable fifth and sixth in a bumper 32-car grid. 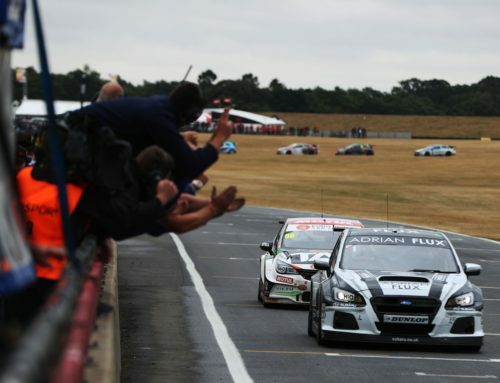 A sublime move on eventual Champion Mikel Azcona’s CUPRA at the sweeping right-hander of Turn 12 was the highlight of Sutton’s overseas debut, eventually claiming fourth. He then demonstrated why his stock is at an all-time high after fending off FIA World Touring Car Cup (WTCR) title contender Norbert Michelisz’s Hyundai i30 N TCR in the season finale to score a fantastic maiden podium in third. “It was good to end the weekend with a podium,” said Sutton. “This weekend was all about WestCoast Racing and Volkswagen and coming over here to put on a show for them and deliver some results. We had to be a little bit cautious in some respects when it came to the racing. We did what we could in qualifying with the tyre scenario – we didn’t have as many available to us as the others and carrying the extra 20 kilos as a new entry obviously hinders us a little bit. We played it safe in the opening race to work out where we strong, assess the other driver’s tactics and so on before getting stuck in towards the end to move up a couple of places. 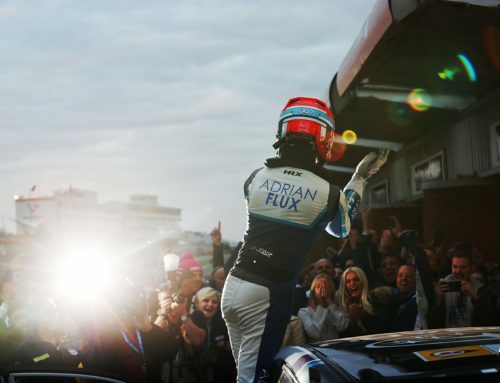 Reflecting on the experience as a whole, Sutton was effusive in his praise for TCR, and paid tribute to both the Honda and VW Golf for a fantastic introduction to the category. “TCR itself is great. The racing is very good, I’ve tried two cars – the Honda and the Volkswagen. All cars are going to have their ‘pros’ and ‘cons’, but as an overall I’ve loved both cars. He wouldn’t be drawn on his plans for next season, but doubtless the future is bright for Sutton.